Timy Wimey Wibly Wobly Speed Force! 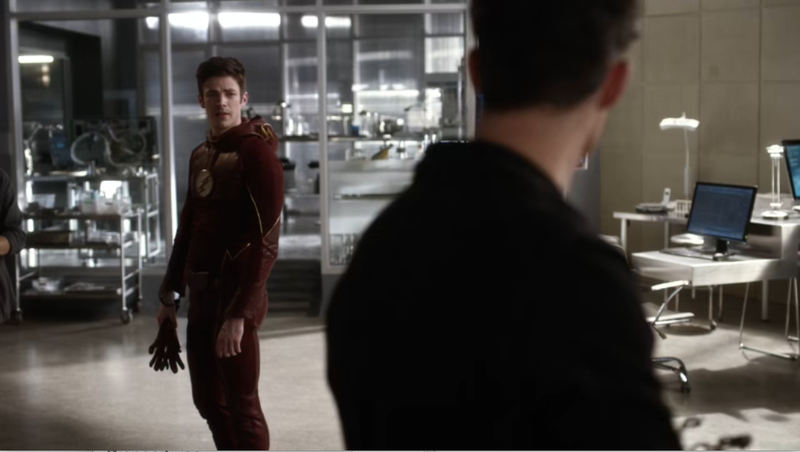 Let’s talk about tonight’s episode of The Flash, you guys! I just noticed how woke I am, and by woke I mean I took a longer nap than I should have and now I’m feeling weirdly anxious, so let’s watch the Flash. Come react. So This episode kinda connects or not with Supergirl in a thin way, and we are going to start knowing more about Mr. Mazda/2. Discuss.